This weekend sees the start of the richest competition in women’s golf (tied with the US Open) and certainly one of the most prestigious. 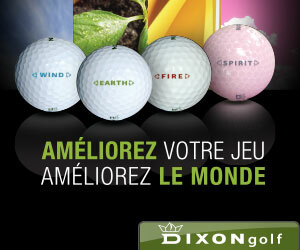 Let’s take a look at all you need to know about the 2012 Evian Masters golf tournament! The Evian Masters has been contested since 1994, when it was the brainchild of Antoine and Franck Ribouel. The competition was a Ladies European Tour (LET) event for the first six years of its life, becoming a LET and LPGA sanctioned event in 2000. 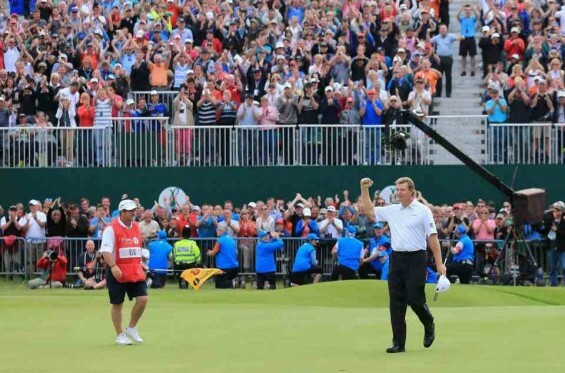 Comeback king Ernie Els has always been a popular player with British crowds ever since the ‘Big Easy’ won his first British Open at Muirfield in 2002. Now a decade later, he has earned himself a host of new fans becoming the 2012 British Open Champion after a dramatic last hour’s golf at Royal Lytham and St. Annes Golf Course on a warm Sunday afternoon. Luke Donald MBE is currently the world’s number one ranked golfer. The British born golfer has built up one of the most consistent, elegant swings in golf and has used it to propel him to the summit of the game and in this article we get in the bag and inside the game of the best golfer on the planet. It is difficult enough at times to play golf traditionally. The struggle from tee to green is one that most golfers have problems with at times, but for some, that isn’t tough enough. Welcome to this first in a series of Gorilla Golf Improvers articles which will help beginner golfers brush up on key aspects of their game. We will use the collective expertise of the GGB team, along with some useful YouTube videos to outline the key points made in each article, often featuring some of the biggest names in world golf.